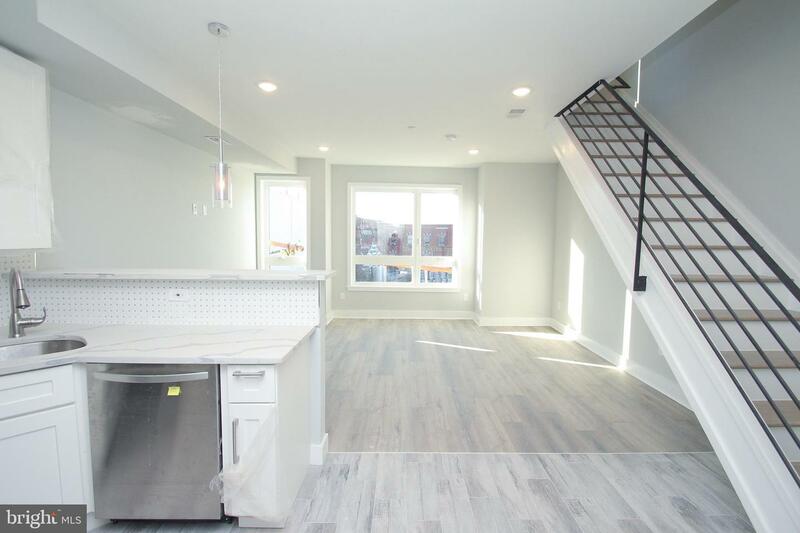 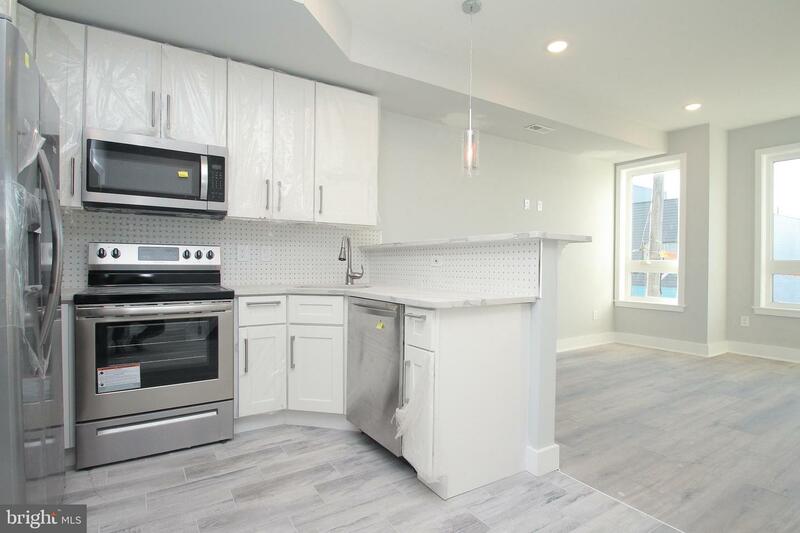 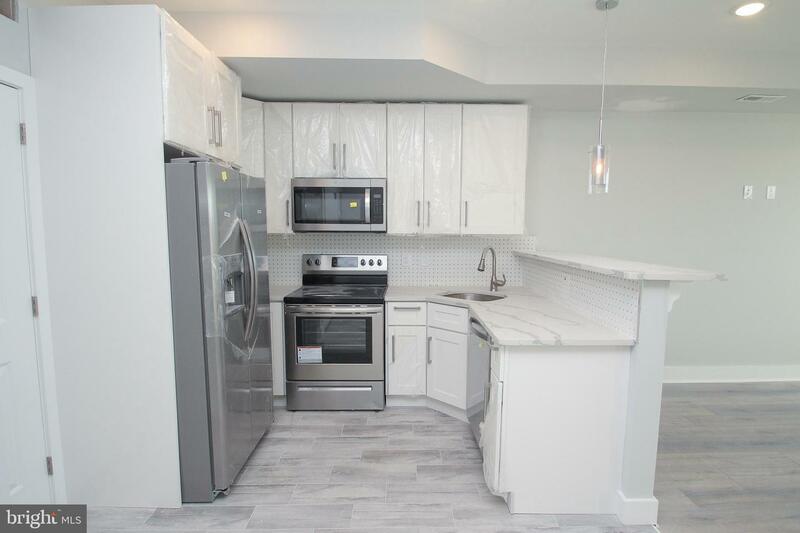 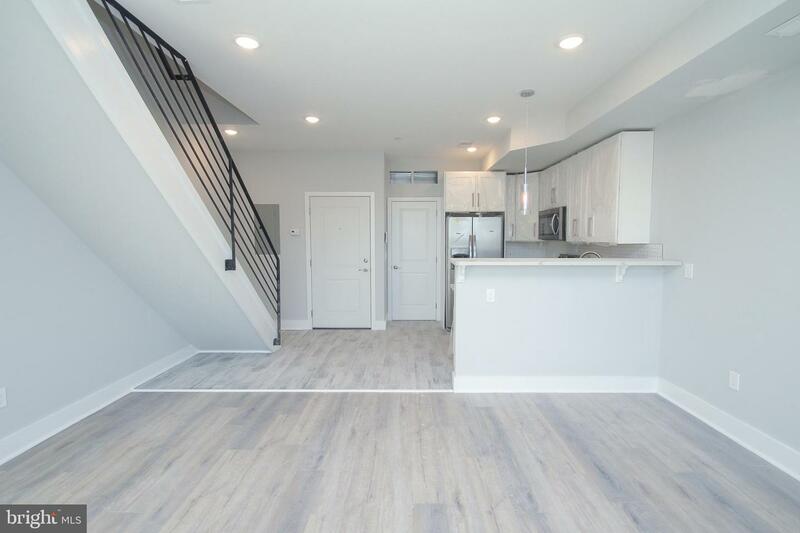 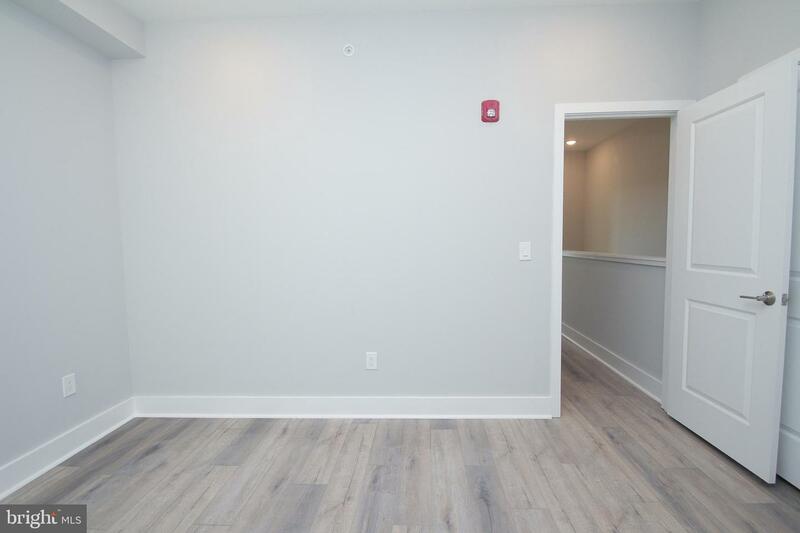 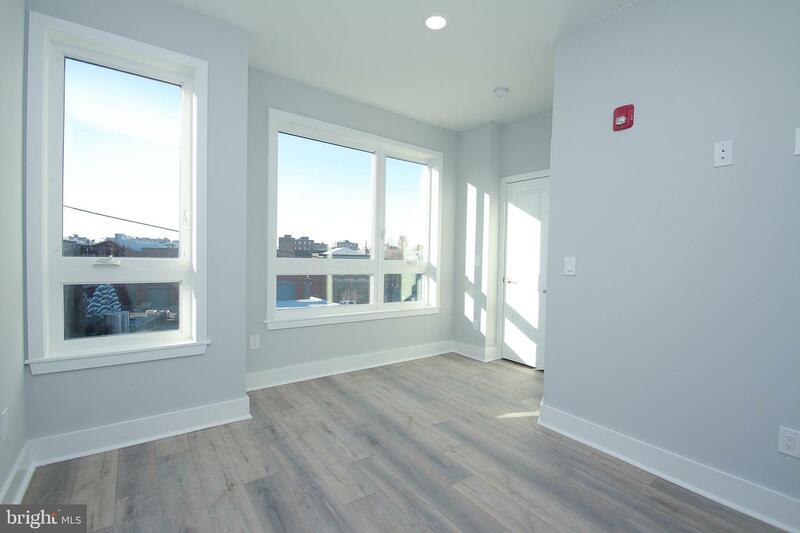 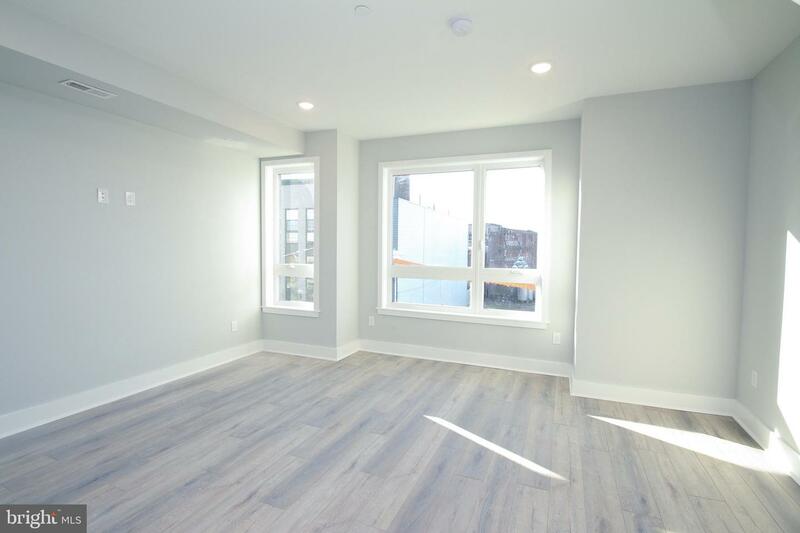 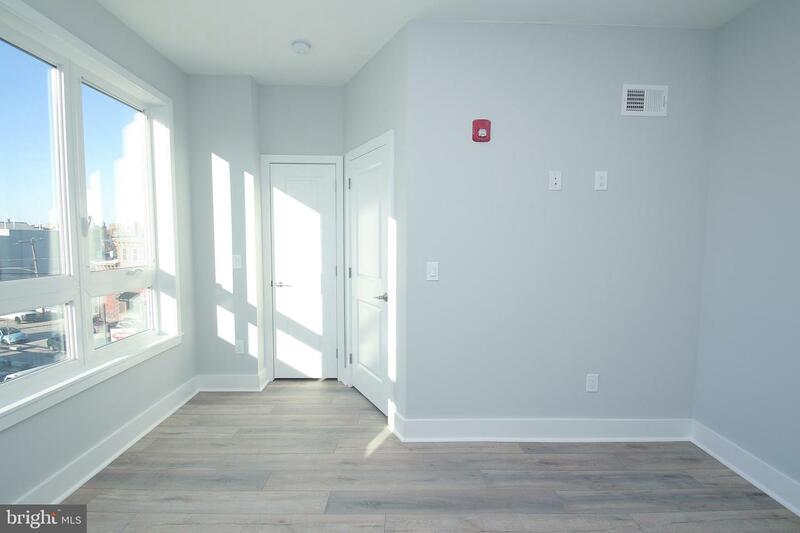 Right in the heart of all the excitement that Fishtown has to offer, this beautiful brand new construction 2br/1ba pet friendly apartment now available on Frankford Ave. Unit comes completed with luxury engineered wood floors, and bright open living room. 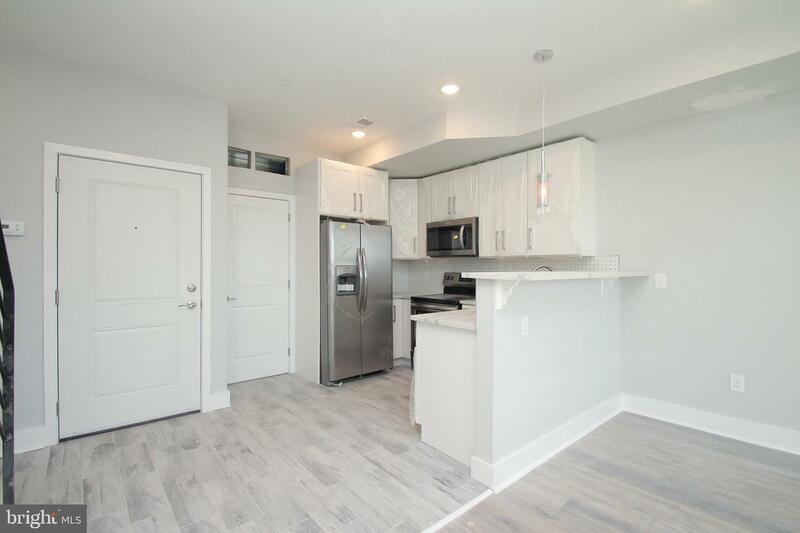 The open kitchen has quartz countertops and bar height seating, furnished with stainless steel refrigerator, built in microwave, glass top range and garbage disposal. 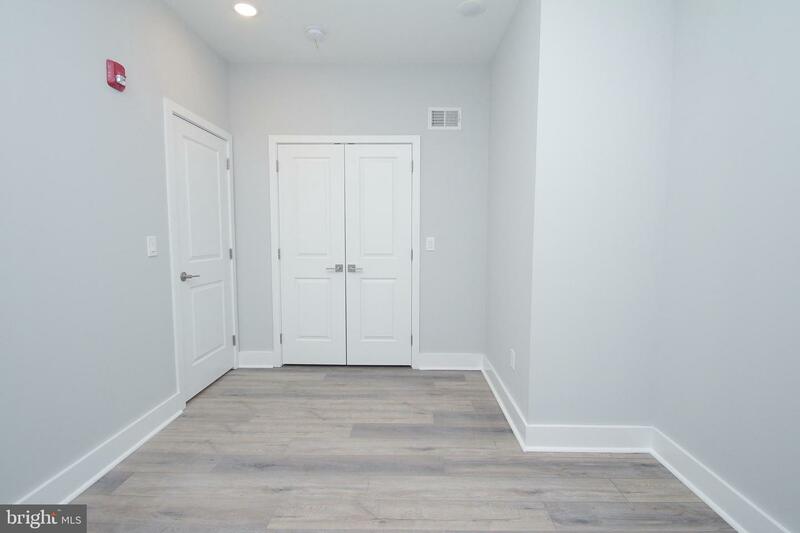 Large windows fill the space with light and there are ample closets throughout. 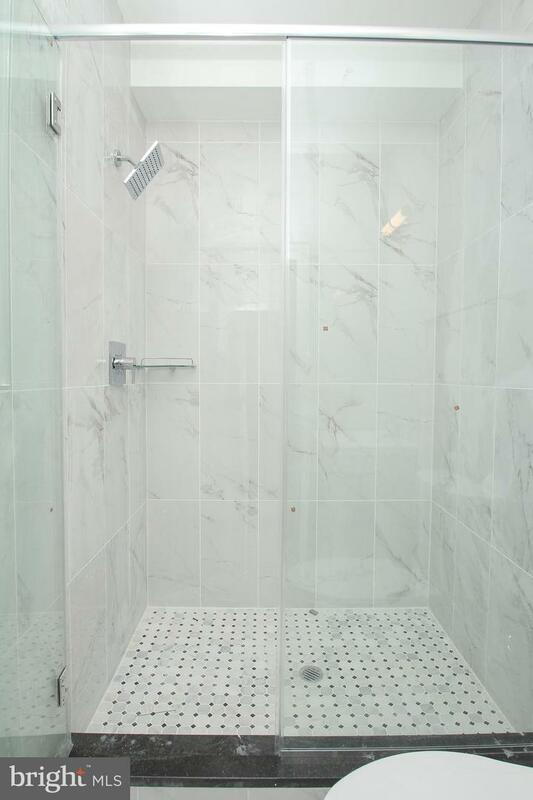 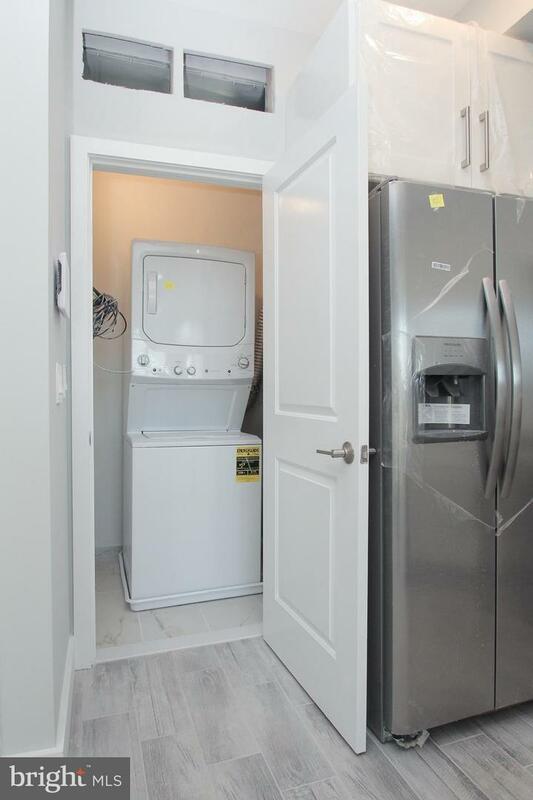 The unit also has stackable washer/dryer and intercom system. 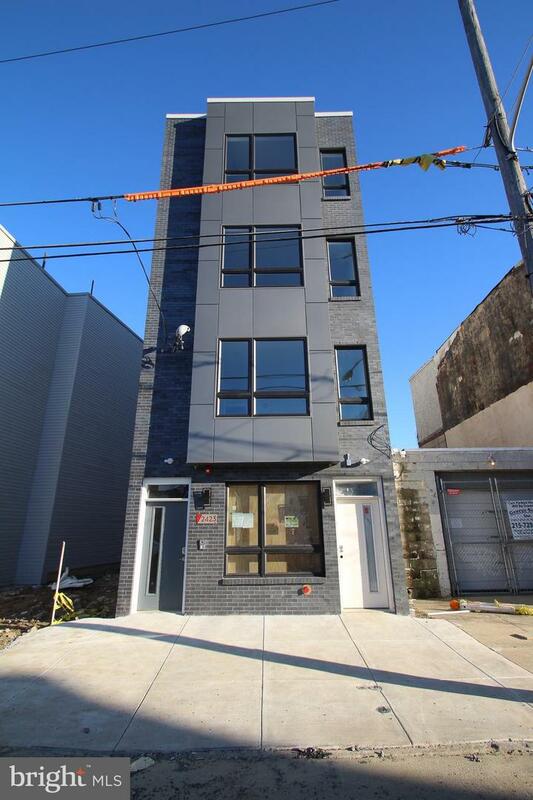 This is a non-smoking building. 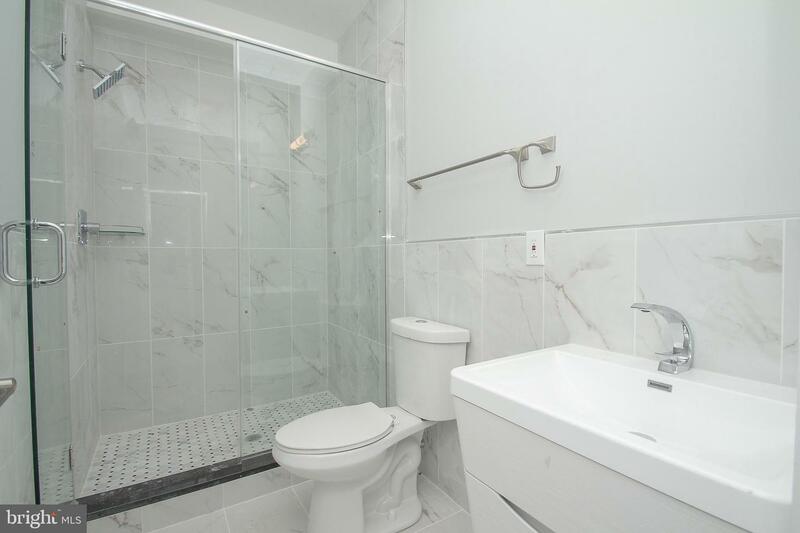 Tenants responsible for $50 monthly water bill.